Another week, another bunch of upcoming PS4 games to enjoy! 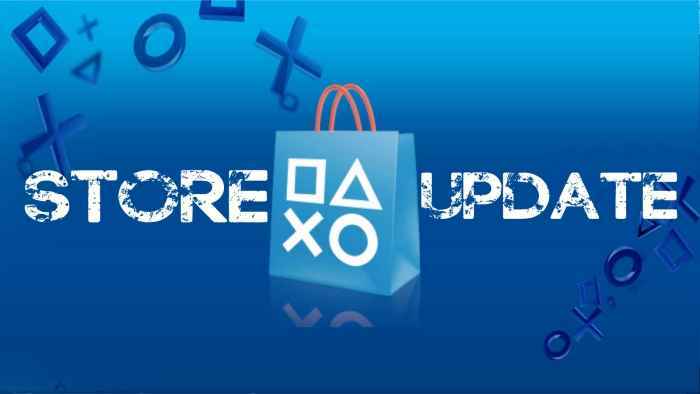 In the new PlayStation Store update for May 22, you can look forward to the release of H1Z1, Detroit Become Human and much more. 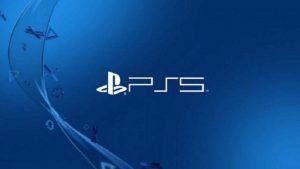 Ahead of the PS Plus June 2018 announcement of the free games, the PSN Store update goes live in the afternoon on Tuesday. The following PS4 and Vita games will be available for digital download. 8-bit style graphics accompany this side-scrolling beat ‘em up action retro game. Play as a demon slayer, enter the dark castle and use your sword and powers to beat a range of enemies. From Software's challenging RPG is back with a fully remastered version. Sporting a 3200×1800 resolution in 4K on PS4 Pro, you can expect it to look fantastic as you explore the open world, fighting some of the toughest baddies of all-time. What would happen in Android's take over? In Quantic Dreams' new sci-fi, cinematic adventure you're about to find out. In this narrative-driven journey, you'll play as three characters and have to make choices that will affect the outcome. This new arcade futurist sports game from Zen Studios features PvP, Deathmatch and elimination game modes. There's also objective-based modes and the ability to play in co-op. Head to the futuristic dance club, and get your game on! This tactical RPG fuses turn-based combat with dungeon crawling gameplay as you manage your team of fighters, loot the dungeons and take down a colorful array of monsters. In this rogue-like space shooter from Rockfish Games, you can upgrade every aspect of your ship. Then, you head out on missions taking down aliens while attempting to find out who you are. This hand-drawn puzzle game received rave reviews when it released on PC. You simply have to explore images, stack and combine them in order to progress to new areas. It features a spirituality theme. 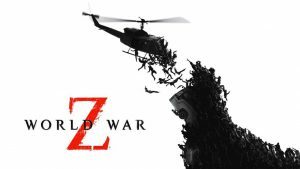 Finally, a H1Z1 PS4 release is here! If you like Fortnite, then you may also enjoy being dropped into this game world where you're tasked with being the last-man or team standing. Grab your weapons and fight for survival. This top-down roguelike shooter features characters from other indie games like Serious Sam and Hotline Miami. It sports a single player and local co-op mode as you grab a variety of weapons and face end-of-level bosses. The tower defense game is back featuring the same mechanics as the original with updated graphics. There's new multiplayer modes, the ability to earn gold to upgrade and some very cute-looking cartoon graphics. Play as warrior and work your way through the maze-like Chinese village in this unique looking platformer. There's a chain-jumping mechanic and the gameplay is supposed to be immensely challenging. Set in the Warhammer 40K Universe, this horde-slaying first-person shooter features a new progression system, class customization options and randomized objectives. A 2D action-platformer that's designed to offer a real challenge. With over 50 levels, you need to recover the stolen coffee before you nod off. Your energy is limited, so you'll have to be fast! Developed by Breakpoint Studio, you can play as 31 of the world's top tennis players. It's been called the spiritual successor to Top Spin and features a career mode and multiplayer.